It is a payment to the owner for use of property like Patents, Trademarks, Copyrighted works etc., Generally the amount will be Percentage of revenue obtained by using that property. It is a lumpsum payment given by the employer to the employee while leaving that company as a gratitude for the service rendered by the employee. It is a type of pension plan created by an organization for the welfare of their employees. It is also known as company pension plan.. Monthly Income Plans are debt oriented mutual fund investments where 75 to 80% of the amount is invested in Debt and the remaining is invested in Equity. Generally this fund aims to provide regular income to the investors in the form of Dividends. The ULIPs pension/retirement plans have huge front loaded charges. They also have higher regular running expenses and fund management expenses which pulls down the net return. That’s why market has rejected these products and they have become failures. 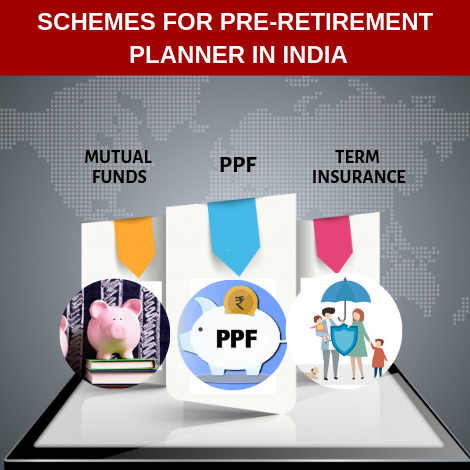 A combination of Term Insurance , Mutual funds, and PPF will help you in creating a better pre-retirement planner in India. In case of any mishappening to you, your spouse’s retired life needs to be secured. This can be protected with adequate term insurance. Online term insurance policies are cheaper by 50% to 60%. So opt for online term insurance instead of an offline term insurance. PPF delivers 8.6% tax free return. It has got a lock in of 15 years. One can save upto Rs.1 lac p.a. Safety and its tax free status makes this product a compelling option for an Indian pre-retirement planner. A combination of schemes like POMIS , Senior Citizen’s Savings Scheme, Bank FD, Mutual Fund MIPs and Debt funds could be considered for creating a post-retirement planner in India. Creating an Indian Retirement planner. We have discussed enough about why should we have a Customised Indian Retirement Planner in the place of a readymade pension/retirement plan. 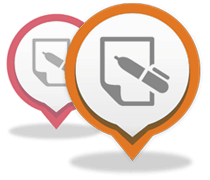 Let us think about how to create a comprehensive and customized retirement planner for India. In this step, as an Indian retirement planner, you need to answer two questions. One is “How many years from now you are planning to retire?” and the other one is “ Your Estimation of Post-retirement years”. Studies reveal that the average life expectancy of an Indian is 75 years. But it is advisable to assume 85 years as your life expectancy so as to make sure that you will be covered enough during your post retirement. Again in this step you need to have an answer or 2 questions. The first one is “what will be retirement expenses in today’s cost of living”. Research reports show that approximately 70% of your current expenses will be your retirement expenses. The second question is “what would be the expected rate of inflation on these expenses”. The first question to be answered is “What is the expected amount to be received at the time of retirement from schemes like EPF, Superannuation, pension commutation, gratuity?”. The second question to be answered would be is “What is the annual income you expect from the sources like pension schemes, rent, royalty?”. “What is the current value of the investments made towards retirement?” and “What is the expected return from these investments?” are the questions to be answered in this step. 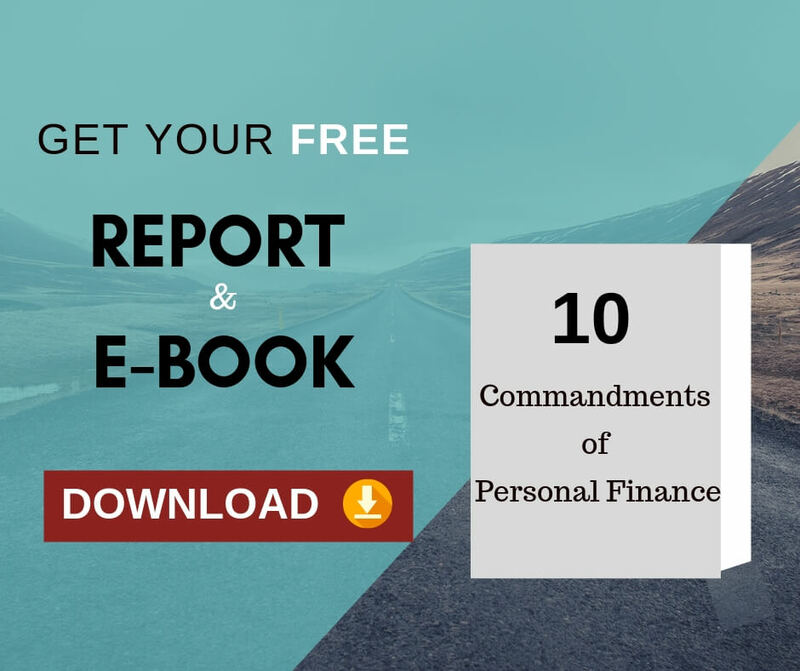 a)	You need to find out the Future Value of the retirement expenses with the present value of retirement expenses, number of years to retire, and the inflation assumed. b)	The expected retirement income by way of rent, pension, royalty need to be deducted from the retirement expenses (calculated in the point (a)) to arrive at the net retirement income to be generated from the retirement corpus. c)	Then the retirement corpus needs to be calculated by taking into account the net retirement income (calculated in the point above point), number of retirement years, inflation assumed post-retirement. d)	The retirement benefits like pension commutation, gratuity, superannuation, EPF needs to be deducted from the retirement corpus (calculated in the point (c)) to arrive the net retirement corpus required. e)	The monthly investment required to accumulate this net retirement corpus needs to be calculated taking into account the existing investments, and the rate of return from the investments. The detailed approach for creating a comprehensive and customized Indian Retirement Planner is well explained in the above five steps. A professional financial planner will be able to take into account ‘the rate at which your income grows’ to decide the monthly investment towards the retirement corpus. Also the financial planner will be able to decide the asset allocation for your portfolio, based on the required rate of income to accumulate the net retirement corpus. The financial planner will be suggesting you the right mix of schemes for your pre-retirement planner and post retirement planner. Also the professional financial planner will be able to tell you the required life insurance coverage and the health insurance coverage and when you need to opt for health insurance coverage. Periodical review on the retirement planner has been conducted by the financial planner so as to accommodate the changes and deviation from the original retirement planner. You can be a “do it yourself” Indian retirement planner or “seeking professional assistance” Indian retirement planner, the above points will help you in having a happy and peaceful retired life.